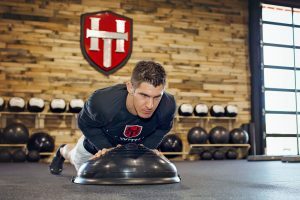 A class unlike any other – HIT Training will push you to exceed your limitations and achieve your goals – in only 45 minutes! 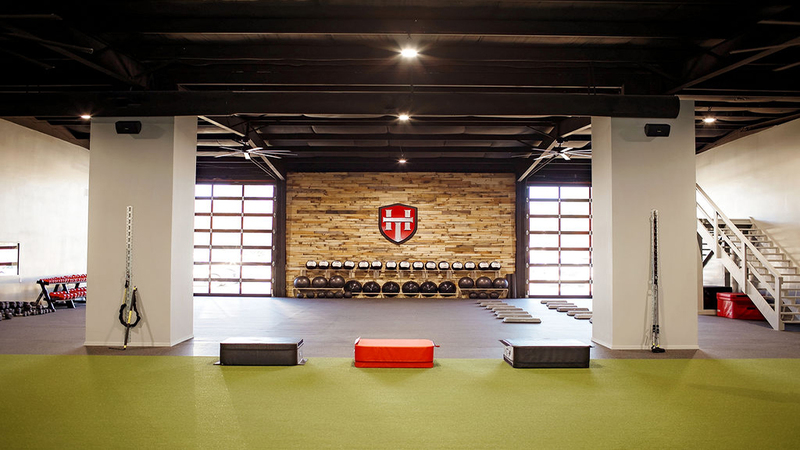 A metabolic, resistance training class, HIT begins with an exercise that boosts your heart rate and never allows it to drop. For 45 minutes – 30 sec on, 30 sec off – you will leave your comfort zone and achieve muscular endurance combined with strength. 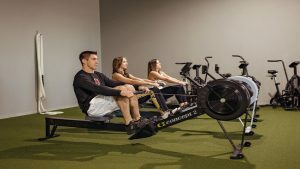 Are you ready for the most intense and dynamic workout you have ever experienced? Do you want to challenge yourself? I mean really push yourself to the limit? 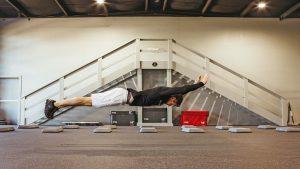 What if you could train to EXCEED your known limitations? Personal training is available upon request. 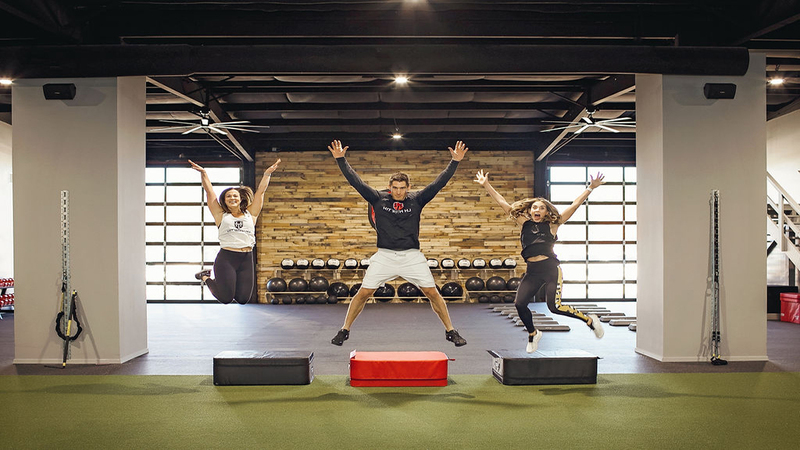 Whether you are looking to begin a workout routine, train like a professional athlete or are an avid fitness guru looking to enhance your routine – HIT can accommodate you!